Permits have been filed for a new three-story building at 19-14 21st Road, in Ditmars-Steinway, Queens. The site is two blocks away from Astoria Park, along the East River. Though the neighborhood is largely residential, this particular location is just a couple blocks away from several stores, a market, and the P.S. 122 Mamie Fay. AKI Development is responsible for the project. The 33-foot tall structure will have a total construction area of 15,800 square feet, with 9,100 square feet split amongst 10 residential units. The apartments will average 910 square feet, which could mean either rentals or condominiums. Of the ten apartments, four will have private terraces, and four will have private balconies. The ground floor and cellar will contain a fitness center, five parking places, and an accessory pet spa. Bronx-based New York Architectural solutions will be responsible for the design. Demolition permits were filed for the existing structure in February, and an estimated completion date is not yet known. 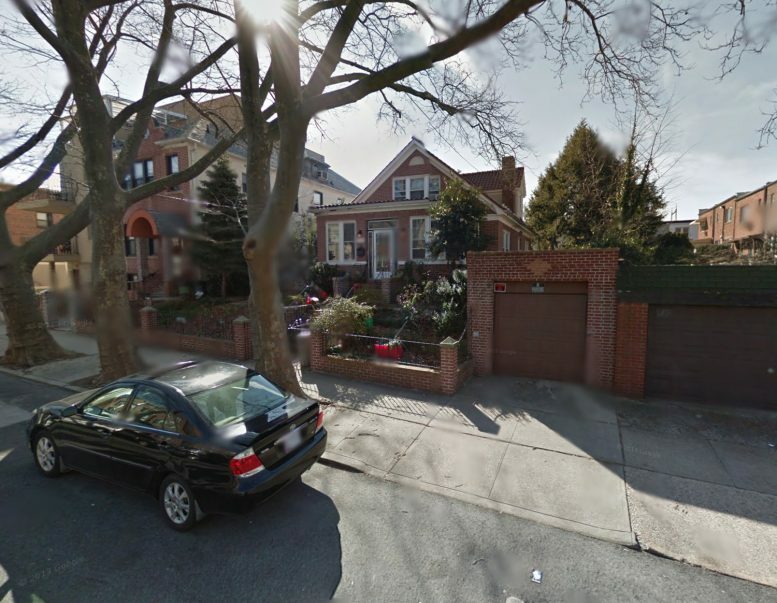 1 Comment on "Permits Filed for 19-14 21st Road, Ditmars-Steinway, Queens"